The Council comprises 19 members, including 12 medical practitioners, 7 community members including a legal member. 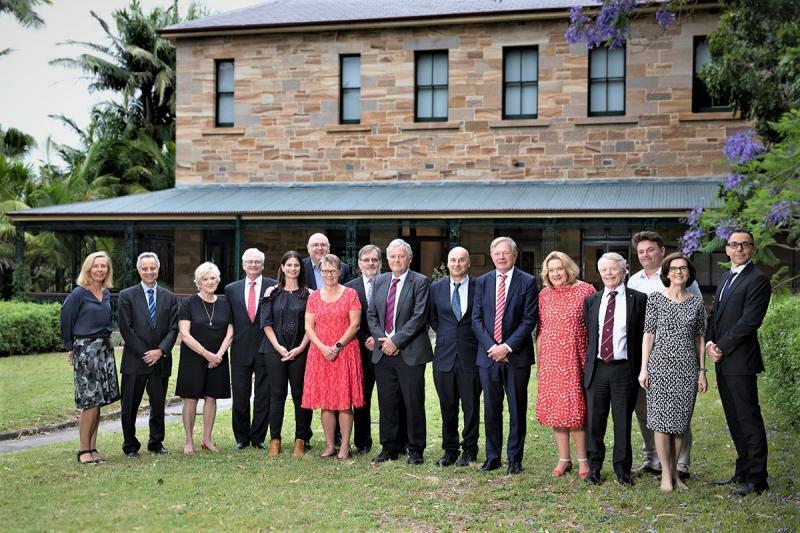 Some Council members are nominated by specialist colleges (9), the Australian Medical Association (2), the Community Relations Commission (1) and the Universities of Sydney, New South Wales and Newcastle jointly (1). The NSW Minister for Health appoints a further 6 community members including a legal practitioner. Our Executive Officer is responsible, as the chief executive officer of the Council, for the management of the affairs of the Council, subject to the directions of the Council. The Council’s Medical Director is an experienced medical practitioner who plays a critical role in assessing risk to public health and safety posed by practitioners who are the subject of a complaint or notification. Other staff provide administrative, legal, and clinical advice and services to support decision-making by the Council and its delegates in response to complaints and the management of doctors who are the subject of conditions imposed on their registration. The Health Professional Councils Authority supports the Medical Council and the other 13 Health Professional Councils in NSW through the provision of shared finance, IT and other services.